The Fair-trade minimum price is the minimum price that a buyer of Fairtrade products has to pay to a maker Organization for their product. It is not a fixed price, but should be seen as the lowest likely starting point for price talks between producer and purchaser. It is set at a stage which ensures that Producer Organizations collect a price which covers the cost of sustainable making for their product. This means it also acts as a security net for farmers at times when world market fall below a sustainable level. 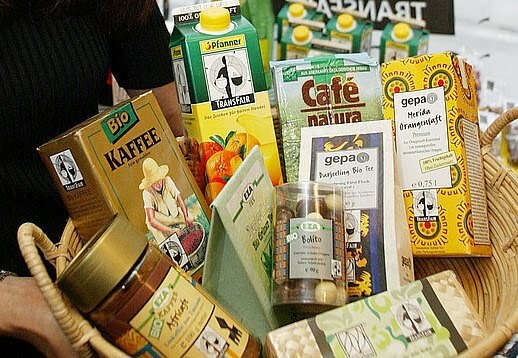 However, when the market price is top than the Fairtrade Price, the shopper must pay the market price. Producers and trader can also negotiate a higher price, for example on the basis of excellence, and for some products, FLO also sets different prices for organic crops, or for exacting grades of produce. The standards also allow producers to ask for partial pre-payment of the contract. This is important for small-scale farmers’ organizations as it ensures they have the cash flow to pay farmers at the time they set free their crop. Buyers are also necessary to enter into long-term trading contact so that producers can predict their profits and plan for the future. Labels: fixed price, FLO .organic crops, minimum price .